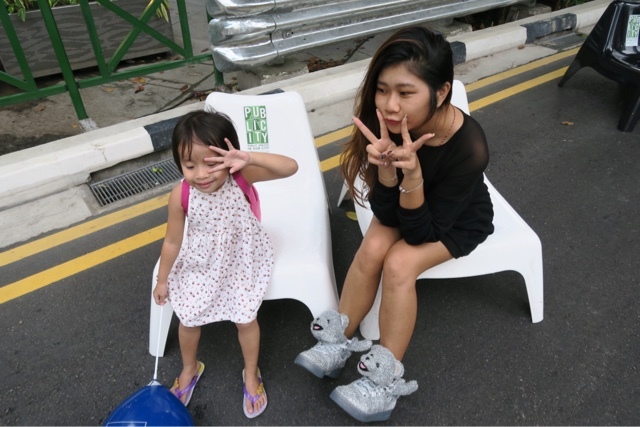 Angie | ♥ yourapplepie : #pedestriannight @ orchard ! 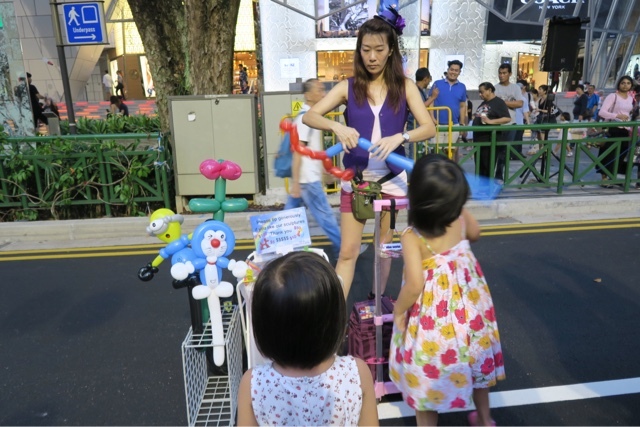 It's time for another round of Pedestrian night at Orchard! 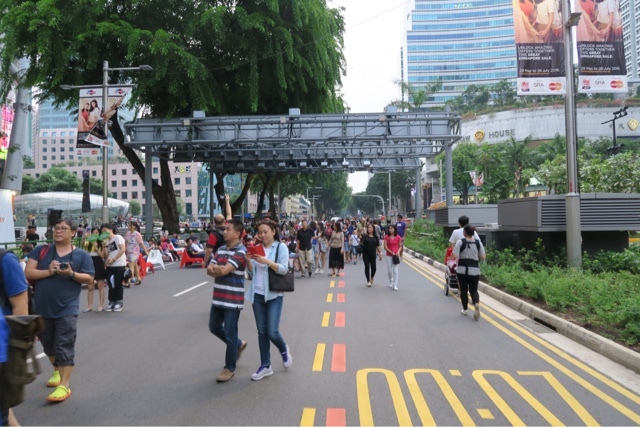 I kinda knew some event was happening on some Saturdays along Orchard Road but I wasn't very sure what it was all about. 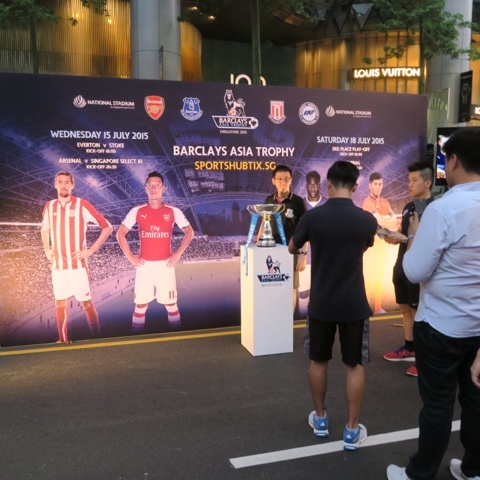 I remember I was passing by Orchard to meet my friends or something and the road was closed with some sports theme and everyone in there seemed to have so much fun. 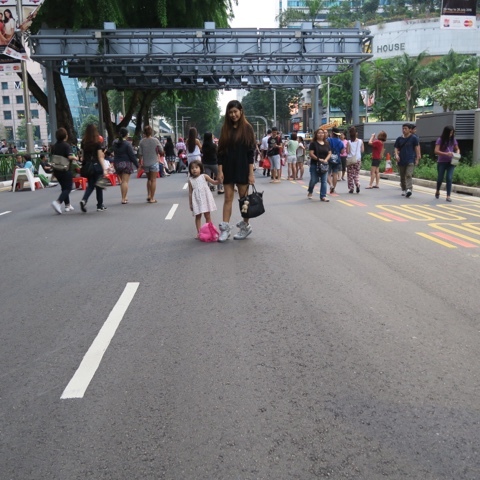 I didn't bother to find out more although I thought it was super cool to be walking on the Orchard Road like literally. Now that I've in touched with it, I finally knew what's going on there. 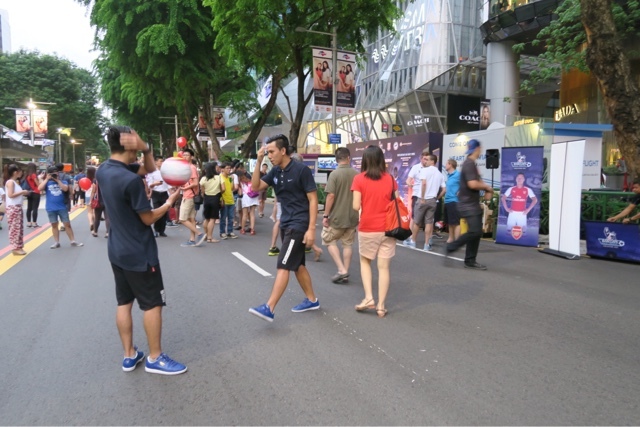 Happening on the first Saturday of each month, the orchard road (from ion/ CK tangs to lucky plaza /takashimaya) will be closed from 6-10pm and many merchants would join together and organise some activities for all to enjoy! So nice there were seats provided too. My lil sister was super fascinated by the boys spinning the ball. 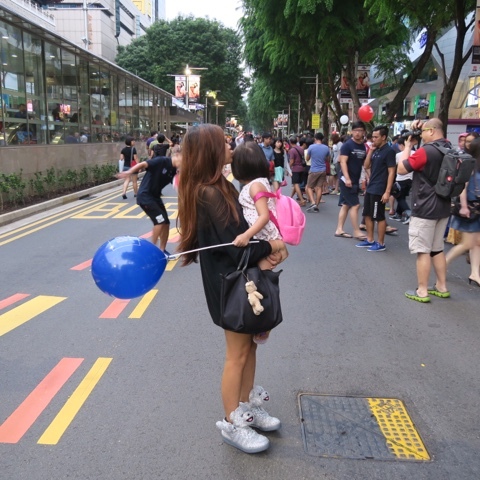 There were activities like balloon sculpturing, singing buskers and wire name twisting craft along the stretch but look what my meimei is attracted to. 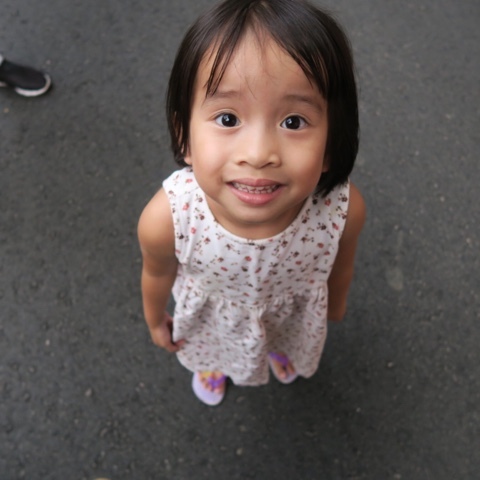 Super happy girl after getting her balloon. There were so many deals that was ongoing and there were hourly sales too it was crazy. Takashimaya basement one has ALL items on 10%, 20% off for participating brands at TANGS. We went indoors to shop and dine and the rest was history. We had so much fun and I can't wait for the next one in August! Although I kinda think that it's gonna be some SG50 related activities but I'm definitely looking forward to what they have put in place !